Are you a dentist with legal, financial or other business-related questions? In addition to our firm’s significant transactional business experience, our founding partner is married to a dentist with multiple practices and, as a result, is intricately familiar with the dental industry over the last 15+ years. 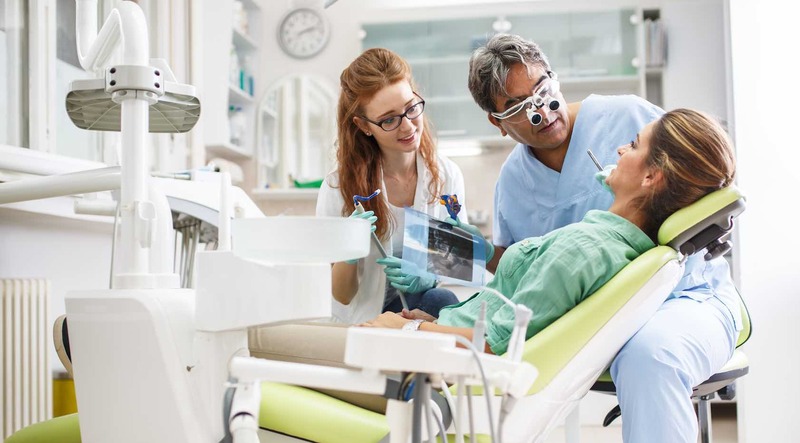 As your Dental Attorney, the lawyers at the Vaksman Khalfin, PC will help you through a single transaction and/or act as your trusted advisor going forward. Your Dental Attorney should be prepared for anything. Your business has a lot of moving parts: Employment Matters, Regulatory Compliance, Purchase or Sales and potential lawsuits. Vaksman Khalfin, PC is a full-service firm, which means that we can handle both your transactional and adversarial matters. Reasonable fees that won’t break the bank. Legal fees today have reached exorbitant levels, with many firms charging over $1000 per hour. We pride ourselves on having talented attorneys, at reasonable rates. We will even attempt to provide flat-fees, if the situation merits it. The Vaksman Khalfin, PC offers legal help to those who want a dental attorney that will advocate on their behalf. Contact us to learn more about the process, and get the information and assistance you need.